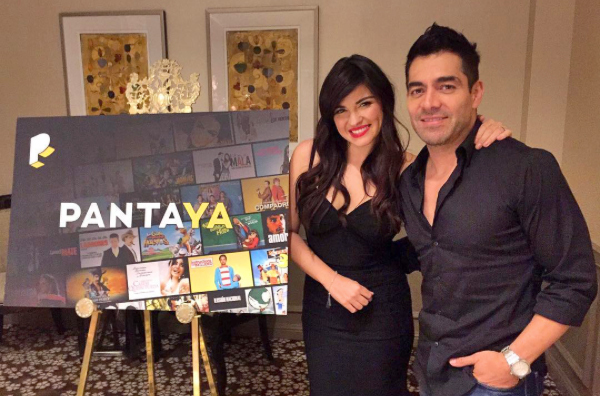 Latin American stars Omar Chaparro and Maite Perroni are proud to be the ambassadors for the Spanish-language streaming app Pantaya. The Pantaya app will bring the major productions from not only the cinema from Mexico, but also from Spanish-speaking countries. Along with cinema from Spanish-speaking countries, major motion pictures will be dubbed and subtitled for viewers to enjoy. For Latin viewers who are more comfortable with the English-language subtitles from Spanish movies will also be available. 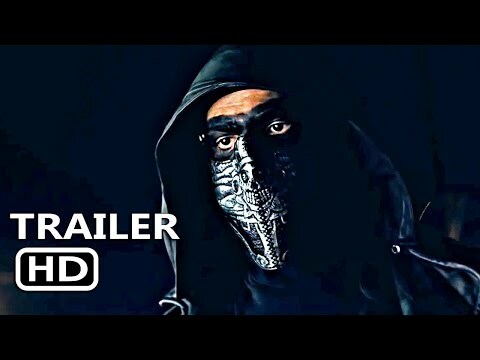 Aside from the major productions, many of the movies that have not had a United States release will have a platform for viewers to have access to them. Chaparro said that users of the app will be able to keep up with movies from all Spanish speaking countries as well as rewatch the classic movies. The app is able to search for movies by genre, country, language, decade and even actors. The user interface is easy to navigate and contain a section which contains a history of movies watched as well as suggestions for movies the user may enjoy. Perroni said that the entire family can gather around to watch movies off the app regardless of age or how well they understand English or Spanish. The movies are also released across all regions at once, so families in different countries can be watching the same content and talking to each other about what they have been watching. As Hollywood struggles to be inclusive an app like PantaYa brings people together in a new way. Content that wasn't available in the United States before now has a platform to be seen. Actors who have remained unknown in Hollywood mainstream can now be seen by a new audience. PantaYa is available now with a 7-day free trial and a monthly cost of $5.99 per month.